Note: You can skip the part about uploading a photo. The form will submit without it. 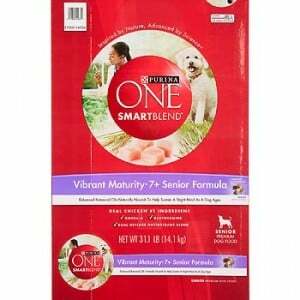 Click here to visit their site and fill out the form towards the bottom to request a free sample of Purina ONE Smartblend Dog Food.